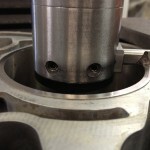 Originally built by BMW as a limited production homologation special to compete in the World Touring Car Championship, the BMW E90 320Si remains a rare vehicle. 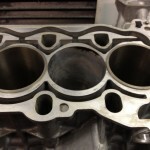 Only about 500 units were imported into the UK and unfortunately for their current owners there seems to be a weakness within the engine which can cause quite comprehensive failures. 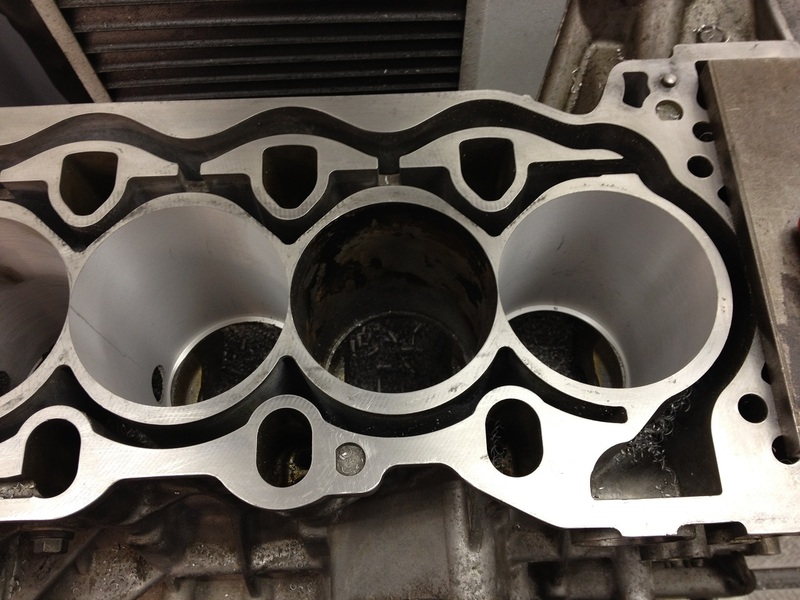 The N45 / B20 engine, as BMW designate it, originally uses cylinder liners within the engine block which are made of aluminium and are particularly thin. 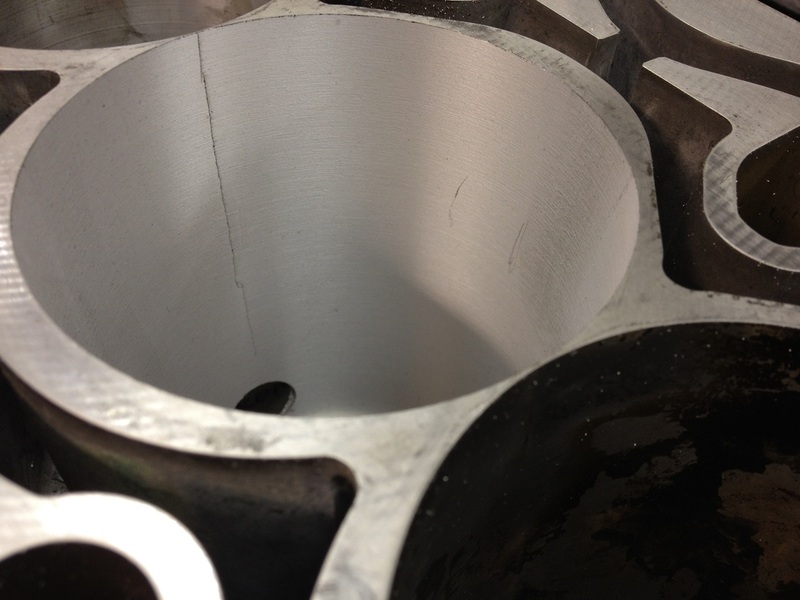 It would appear that over time these liners are subjected to stresses which can cause them to crack. 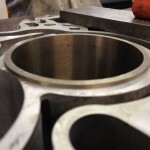 In service, this can manifest itself as problems with rough idling, loss of compression, poor performance and smoking etc. 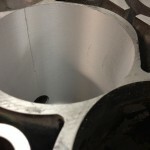 In extreme cases this can lead to the cracking of the block material between the liners. 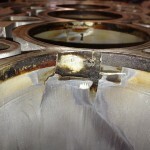 An example of this damage is shown on this forum. 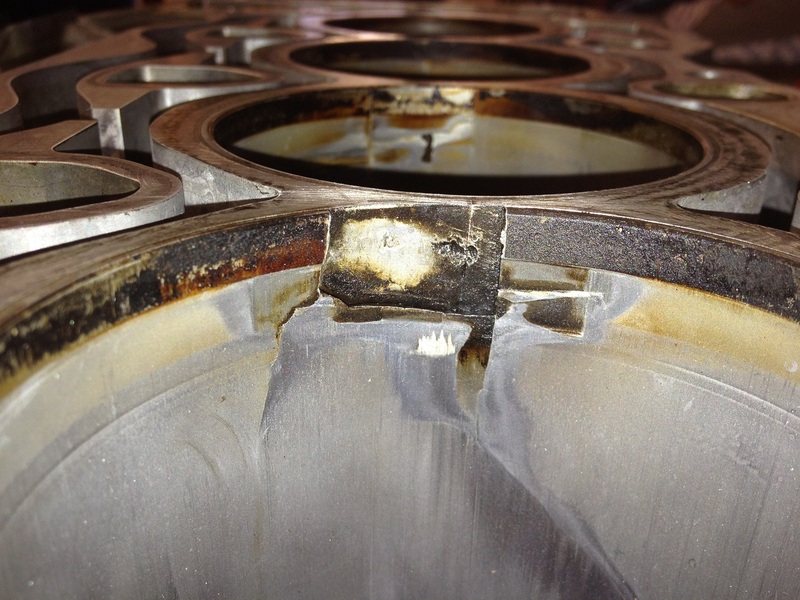 At HT Howard, we have developed a procedure to successfully repair this damage. 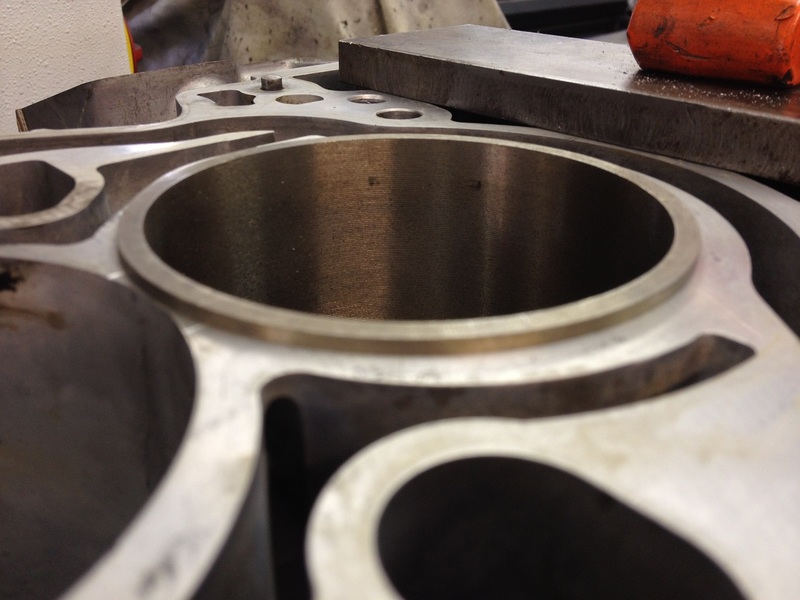 The original alloy liners are first removed before the block is machined to accept oversize replacement cast iron liners. 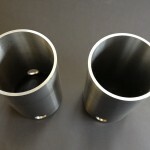 These are fitted in such a way that they interlock in pairs to prevent movement or rotation. 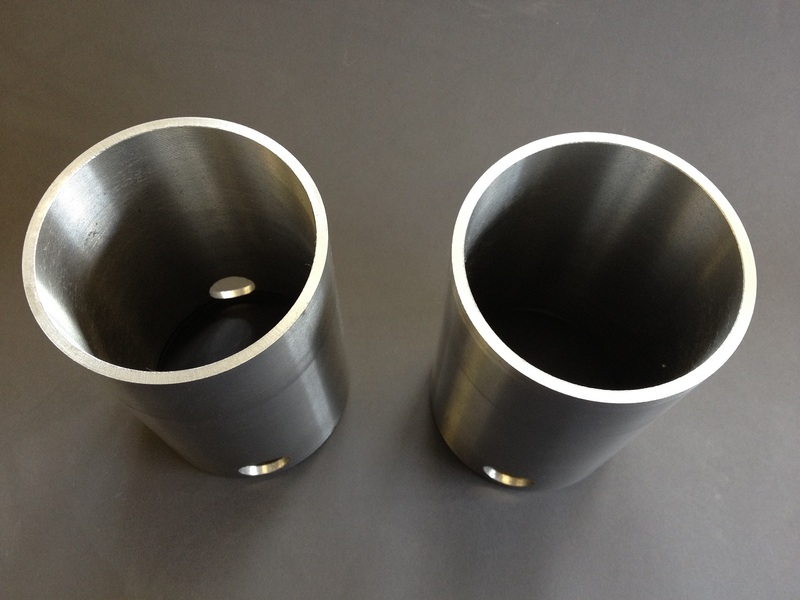 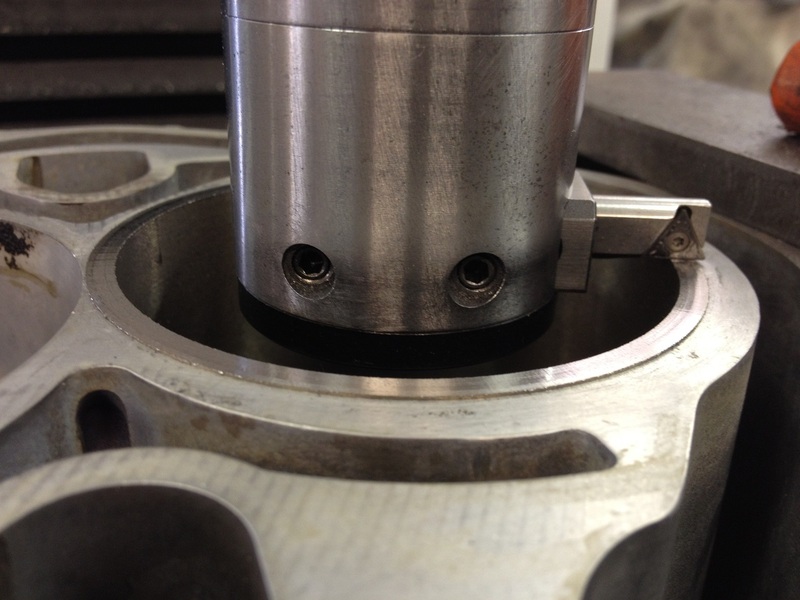 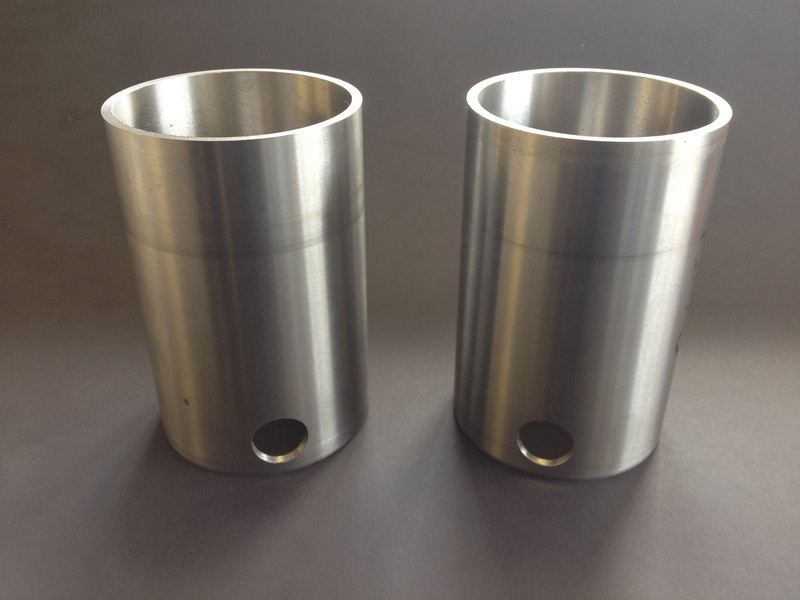 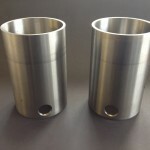 For further security and added rigidity they are seated on a step machined at the base of each bore. 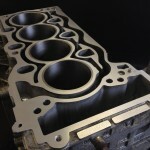 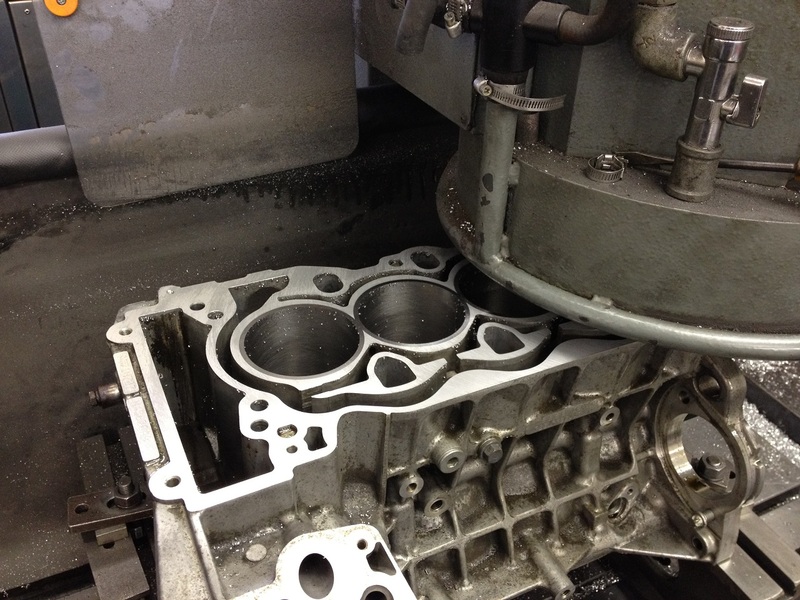 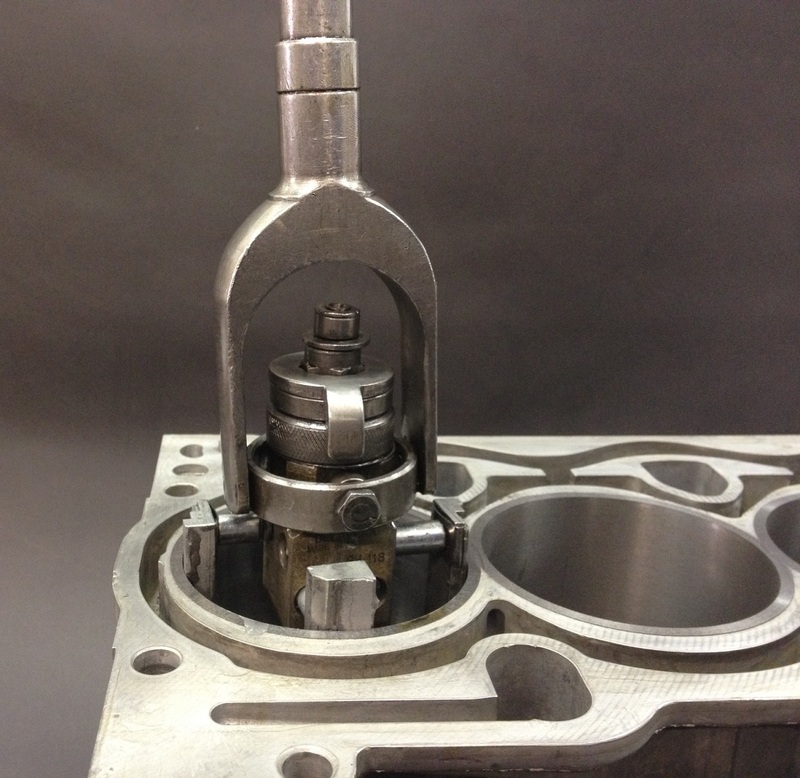 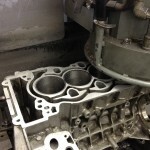 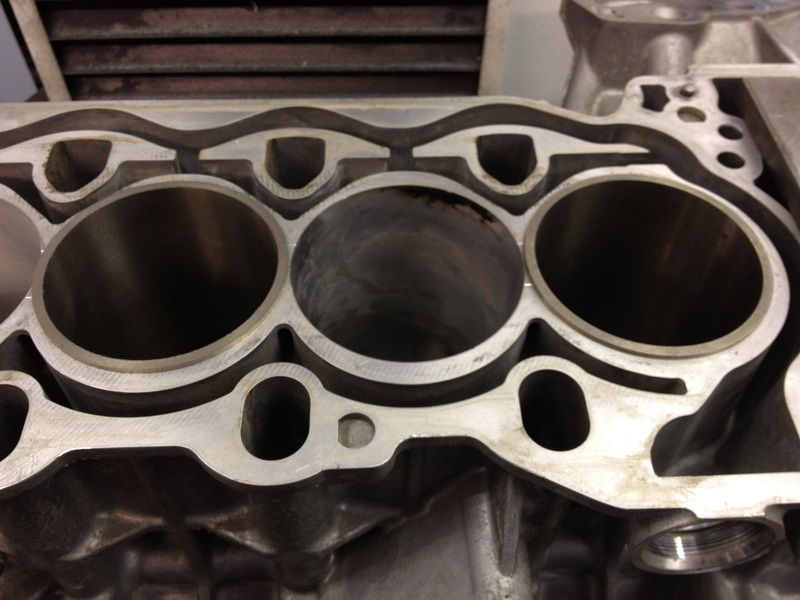 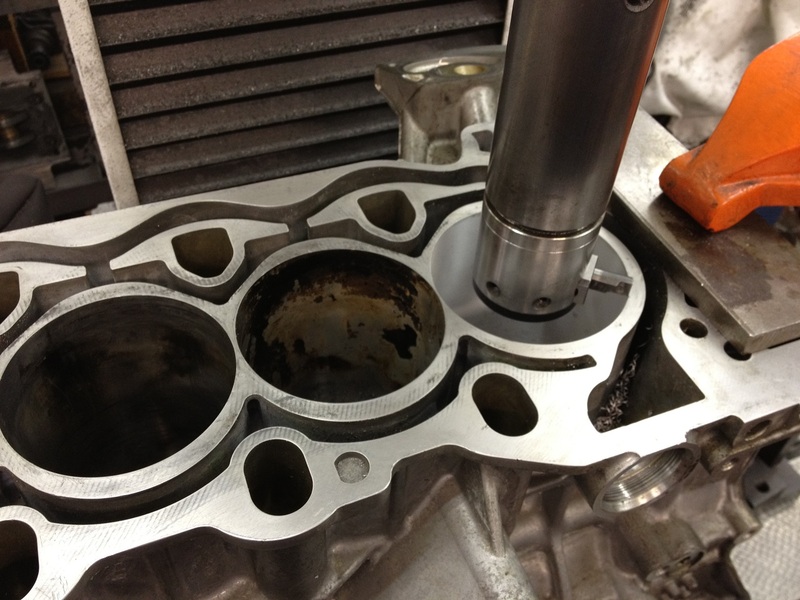 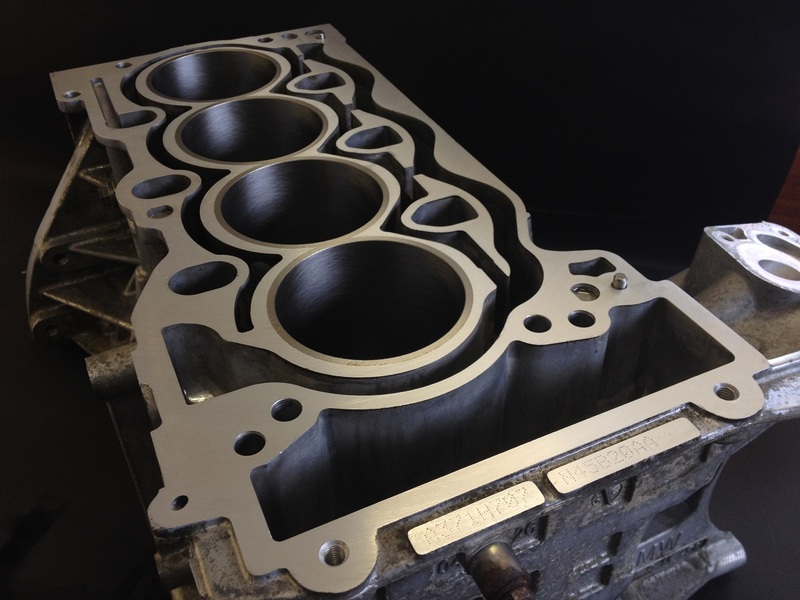 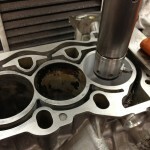 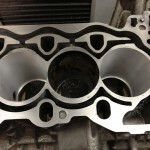 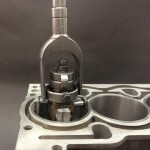 Once the cylinder head is refitted, each liner is fully retained making vertical movement impossible.